ALMOST all major smartphone vendors have unveiled their flagship devices. Come October 4, it’s Google’s turn to reveal what’s up on its sleeves. 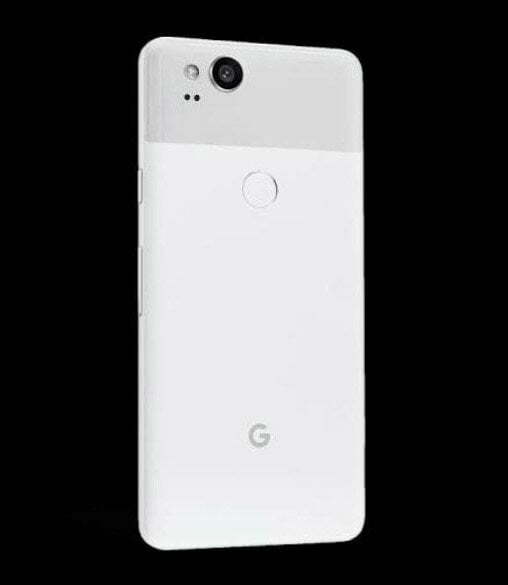 But if we are to believe tech site Droid-Life, we might already know more of the Google Pixel 2 and Pixel 2 XL, successors to the first pair of Pixel phones that the company launched a year ago. 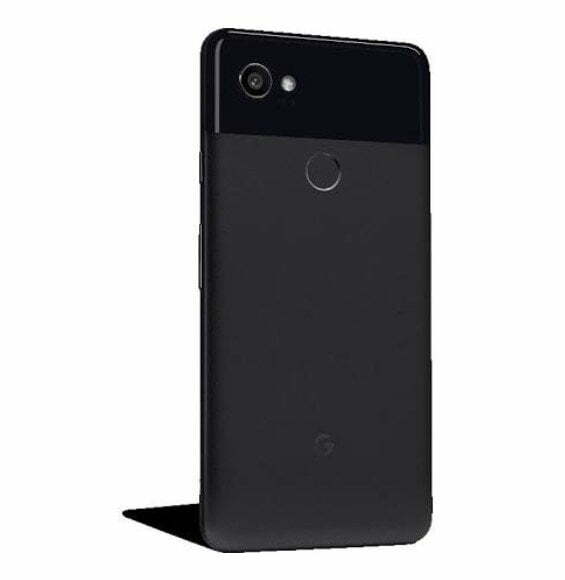 According to the report, the Pixel 2 will come in two storage configurations. The 64GB variant will sell for $649 (roughly P33,096), and the 128GB model, for $749 (P38,195). 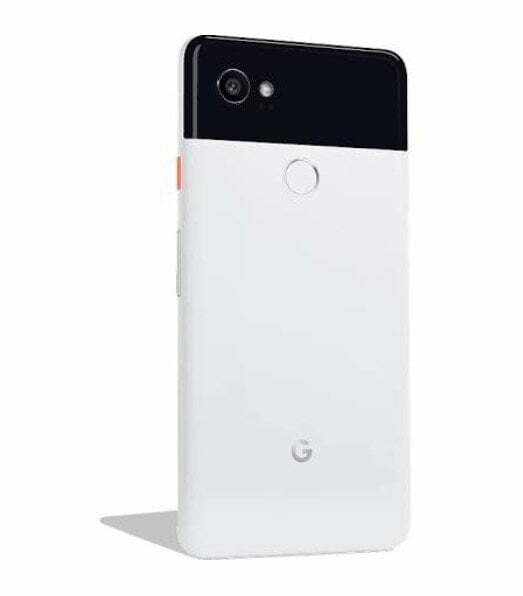 The phone will be available in Clearly White, Just Black, and Kinda Blue. Check out the press renders below. 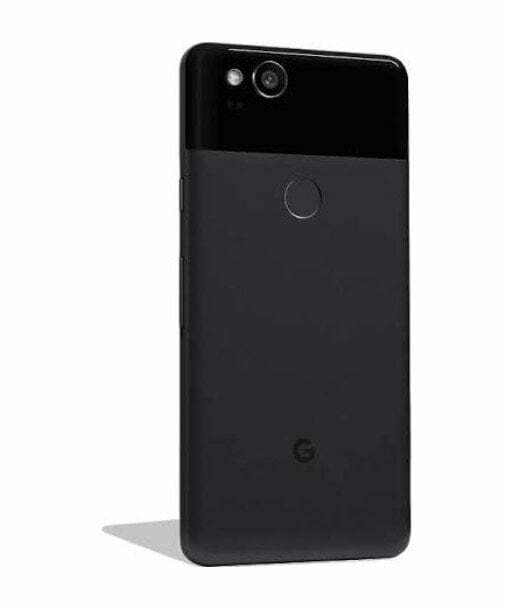 The Pixel 2 is said to sport a 4.97-inch 1080p AMOLED display and stereo speakers (so don’t expect a 3.5mm headphone jack here). As with most flagship phones, it will be powered by a Qualcomm Snapdragon 835, and the system-on-a-chip is paired with 4GB of RAM. There will be two available configurations as well. 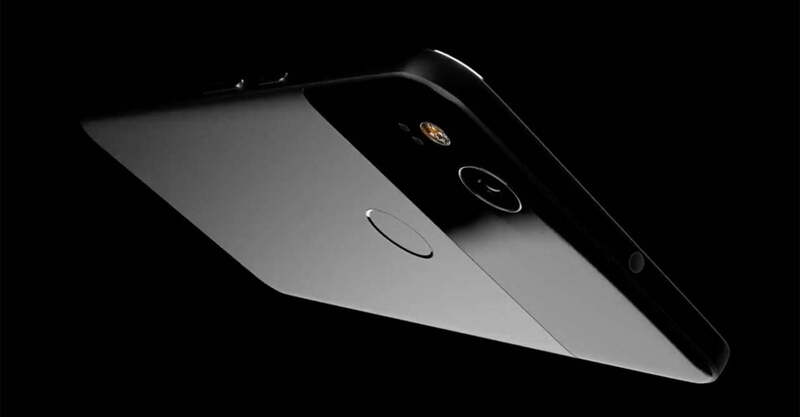 The 64GB model will cost $849 (P43,186), while the 128GB model will retail at $949 (P48,273). 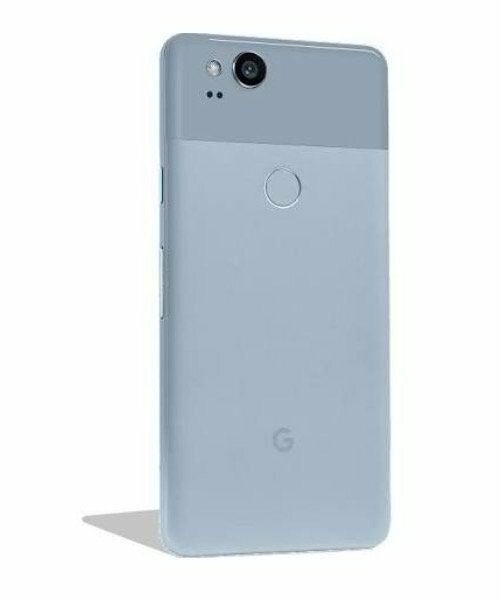 And as with the Google Pixel 2, the Pixel 2 XL will use Snapdragon 835 to run the show. Word has it that it will have a 5.99-inch 1440p OLED screen with small bezels. This one is made by another manufacturer, LG. Time will tell if the Droid-Life report is accurate. Fortunately, we won’t have to wait long to find out.